Yugoslavia was arguably one of the most unusual geopolitical creations of the 20th century. 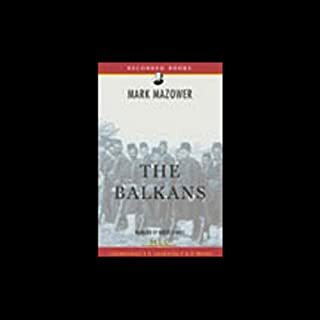 The Yugoslav state had never existed in any historical sense, and the ties that bound together its constituent peoples were tenuous at best. 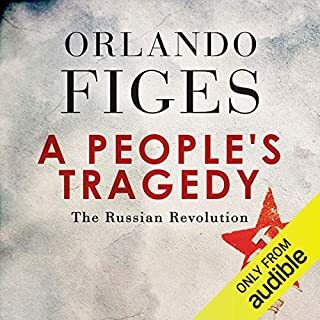 Although nominally all “Slavs,” the country was an amalgamation of languages, alphabets, cultures, religions, and traditions, which ensured its short existence was littered with splits, conflicts, and shocking violence. In a sense, it’s somewhat surprising that it lasted as long as it did. During his reign, Tito managed to quash the intense national feelings of the diverse groups making up the Yugoslavian population. 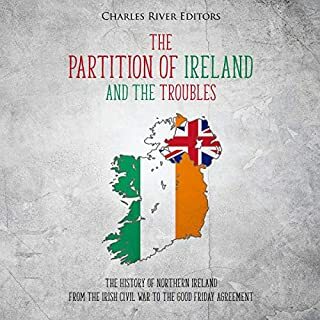 Only upon his death did the fabric of the state tear asunder and age-old identities reassert themselves, bringing about a period of intense conflicts that produced a new equilibrium with ethnically based successor states that cracked up the state he once led. Without its charismatic dictator who transcended national rivalries and two superpowers interested in its stability, Yugoslavia collapsed within the space of a few short, bloody years in the 1990s. 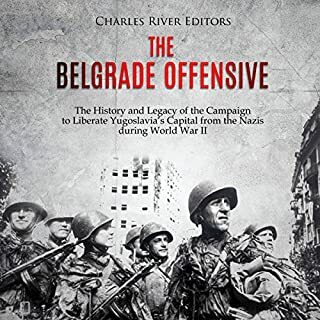 The Belgrade Offensive of 1944, while not considered one of the greatest and most important battles of the Second World War, was definitively an important moment of the war in the Balkans and marked the final defeat of the Axis in Southeastern Europe. The World War II era produced many leaders of titanic determination, men whose strengths and weaknesses left an extraordinary imprint on historical affairs. Josip Broz Tito, better known to history as Marshal Tito, was undoubtedly one of these figures. Originally a machinist, Tito leveraged his success in the Communist Party of Yugoslavia (CPY) and a number of extraordinary strokes of luck into dictatorial rule over Yugoslavia for a span of 35 years. World War II proved the watershed that enabled him to secure control of the country. 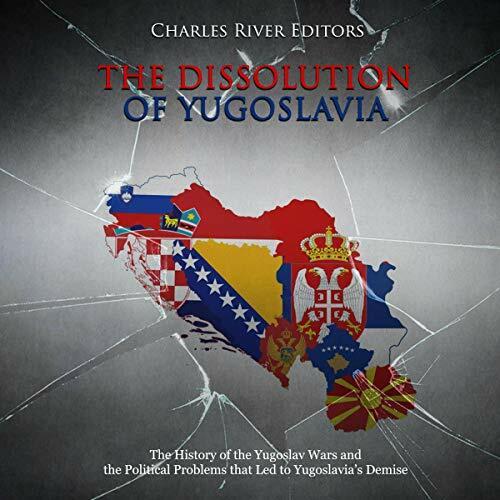 The Dissolution of Yugoslavia: The History of the Yugoslav Wars and the Political Problems that Led to Yugoslavia’s Demise examines how the multicultural nation broke apart in the 1980s and 1990s...you will learn about the Yugoslave Wars like never before. 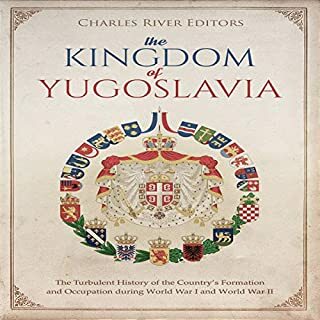 In the wake of World War I, as the political boundaries of Europe and the Middle East were redrawn, the Kingdom of Yugoslavia, initially known as the Kingdom of Serbs, Croats, and Slovenes, came into existence with a monarch as its head of state. 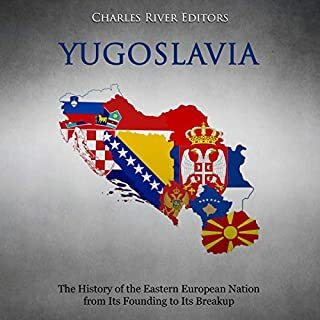 Confirmed at the 1919 Versailles Conference, the “first” Yugoslavia was a particularly fragile enterprise, and there was almost constant tension between the majority Serbs and the other Yugoslav nationalities, especially the Croats. As a result, the Kingdom was a land of political assassinations, underground terrorist organizations, and ethnic animosities. In 1929, King Alexander I suspended democracy and ruled as a dictator until he himself was assassinated in 1934. Internal issues plagued the country in its final years and Tito had tinkered with Yugoslavia’s constitution on several occasions. His final attempt, in 1974, saw the partial separation of Kosovo - crucial in the Serb national story - from the rest of Serbia...Yugoslavia required far-sighted, magnanimous leaders to avoid internecine disputes, but none were available, or at least in positions of power in the 1980s. In Croatia, Franjo Tudjman - a long time Croat nationalist - emerged as the republic’s leader, and Slobodan Miloševic rose to prominence in the middle of the decade and, despite apparently being a career communist, positioned himself as “defender of the Serbs.” He began ousting his rivals and installing sympathetic underlings into leadership positions in Kosovo, Vojvodina, and Montenegro, essentially giving him a majority bloc at the federal level. Depending on the source, many authors have focused on different catalysts for Yugoslavia’s demise, but Vesna Drapac may have succinctly summed the situation up when he wrote that by the end, the state “lacked a reason to exist”.